You might have already been warned off by your dealer when you bought your car that the keys to it don’t come in cheap and to be extra careful while handling them. You might have taken their advice and been very conscious of where you kept your keys. But one can never be too cautious and accidents or the occasional slip-ups do tend to happen; there’s no way past that! 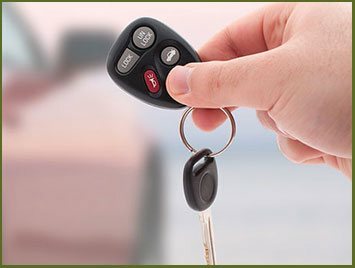 Being the diminutive components that they are, it’s quite easy to misplace them.But don’t fret, because getting a car key replacement is not as strenuous as you thought it was. Choose Portland Emergency Lock & Safe, a comprehensive locksmithing firm that has a specialized division dedicated to tackling automotive lock & key issues. And yes, that means we make car keys too. You don’t have to knock at our doors, because we bring the workshop to wherever you are in Portland, OR area. 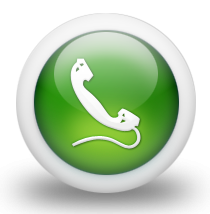 For all your automotive lock & key needs, there’s but one point of contact – and that’s us. Dial 503-716-1406!